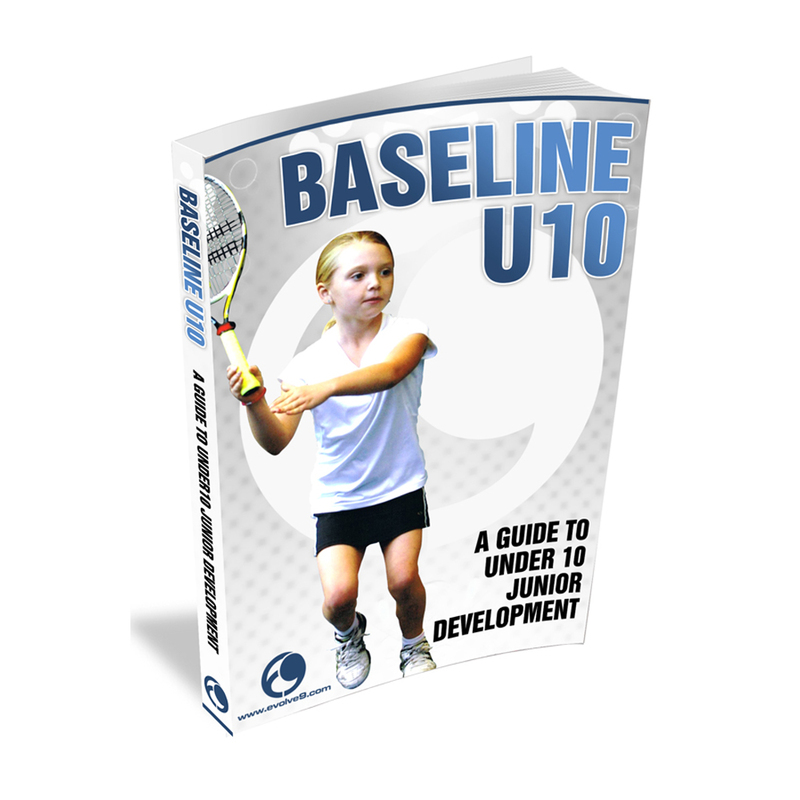 Digital PDF Download – A simple, systematic guide to using the red, orange and green system to develop efficient and skillful tennis players. It combines the changing demands of the environment, with sound principles of growth and development to highlight what to teach and when! 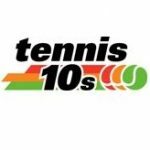 If you are looking for some high quality information on 10 and Under Tennis then your should read this. Taking a simple systematic approach this workshop manual guides you though issues to consider in competition, planning lessons and on into an in depth understanding of key principles that you should know in guiding any player through Red, Orange and Green with the hope of developing a performance player.